Nokia 2300 Charging Not Response Solution. 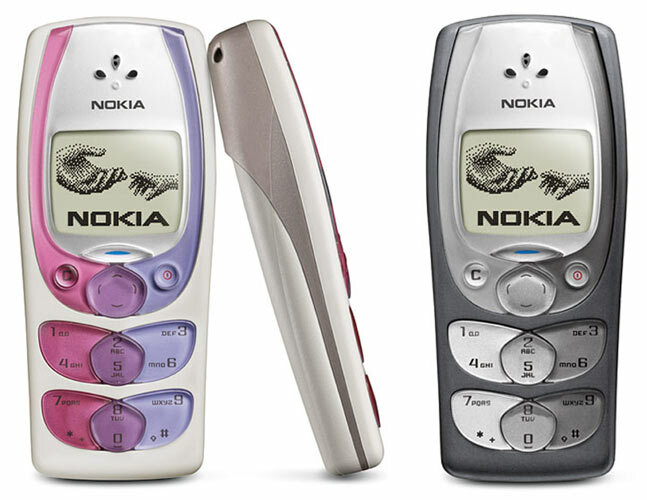 Nokia 2300 Audio Hardware Repairing Solution. 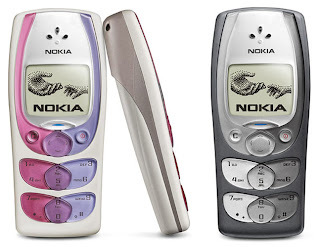 Nokia 2300 Sound Problem Repairing Solution. Nokia 2300 Mic Repairing Solution. Nokia 2300 Network Not Work Solution. Nokia 2300 Signal Repairing Solution. Nokia 2300 White Screen Problem. Nokia 2300 Hang Problem Solution. Nokia 2300 Ear Speaker Repairing Solution. Nokia 2300 Water Damage Repairing Solution. Nokia 2300 Battery Low Problem. Nokia 2300 Restart Problem Solution. Nokia 2300 Short Problem Solution. Nokia 2300 Volume Problem Solution. Nokia 2300 Insert Sim Problem Solution. Nokia 2300 Sim Ic Juper. Nokia 2300 Keypad Ic Jumper. Nokia 2300 Lcd Repairing Solution. Nokia 2300 Contact Service Solution.